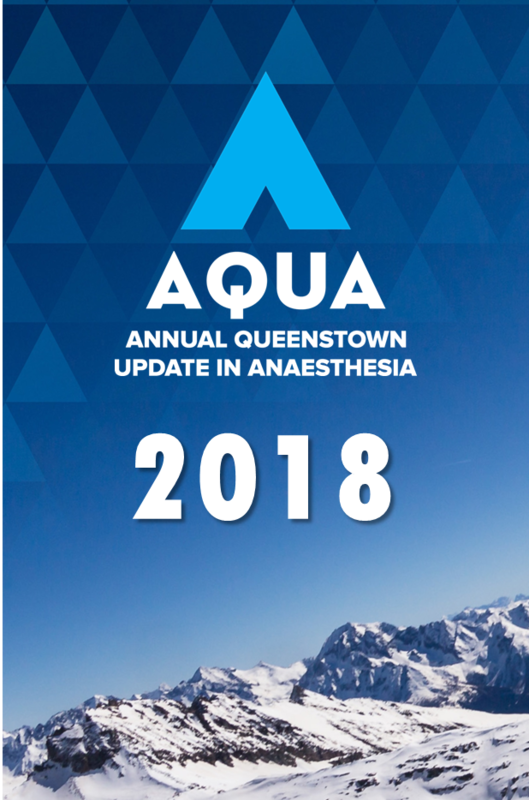 In 2019, AQUA is joining the NZ Anaesthesia ASM for a single conference offering the best of both meetings. There is no program information available yet. Register here for regular updates. Check out the websites Queenstown Tourism and 100% Pure New Zealand they may be useful when planning your trip. Due to the time of year, there is a lot of competition for flights. We suggest you book your flights early to avoid disappointment. 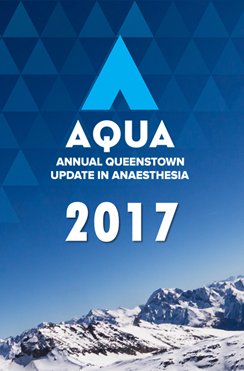 Programmes from previous AQUA meetings, including abstract links (where permission has been given by the author). Click on the image to open an interactive version of the abstract booklet.